Fees for Advanced Placement exams can be a barrier to equal education opportunity for students from low-income families. 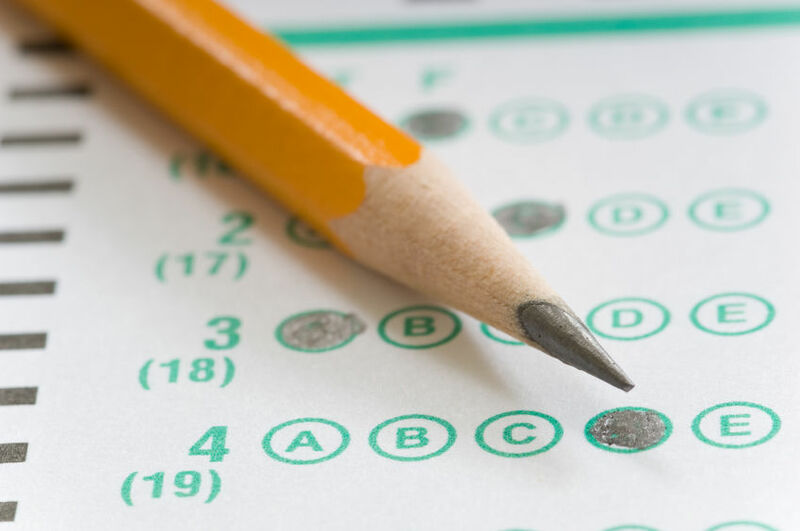 Some of these students in Kansas and Missouri now will be receiving assistance in paying for these exams, thanks to grants from the United States Department of Education. Yesterday the federal government announced grants to 43 states, including $85,765 to the state of Kansas and $21,652 to Missouri.